The defending Stanley Cup champions have returned to the ice — in Arlington, at least. 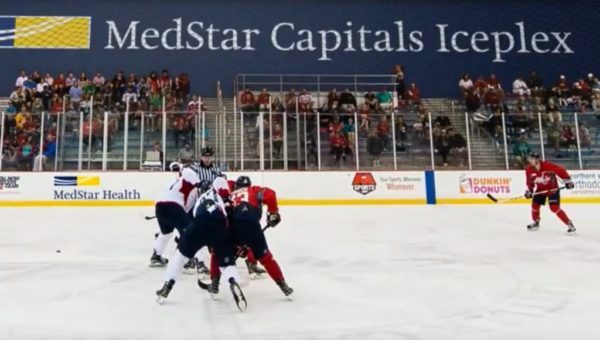 The Washington Capitals kicked off training camp today (Friday) at the newly christened MedStar Capitals Iceplex in Ballston. The team will hold a series of practices and scrimmages over the next 19 days, leading up to the season opener (and hoisting of the Caps’ first title banner) on Oct. 3. All of the practices will be free and open to the public at the iceplex, located atop the former Ballston Common Mall. Practices and skates will generally run between 9:30 a.m. and 3:30 p.m. each day. 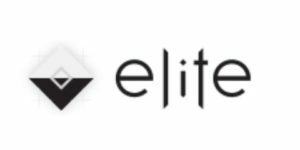 A full schedule is available on the team’s website.